Summer is right here right now in Thailand and we have a water fun festival this week. 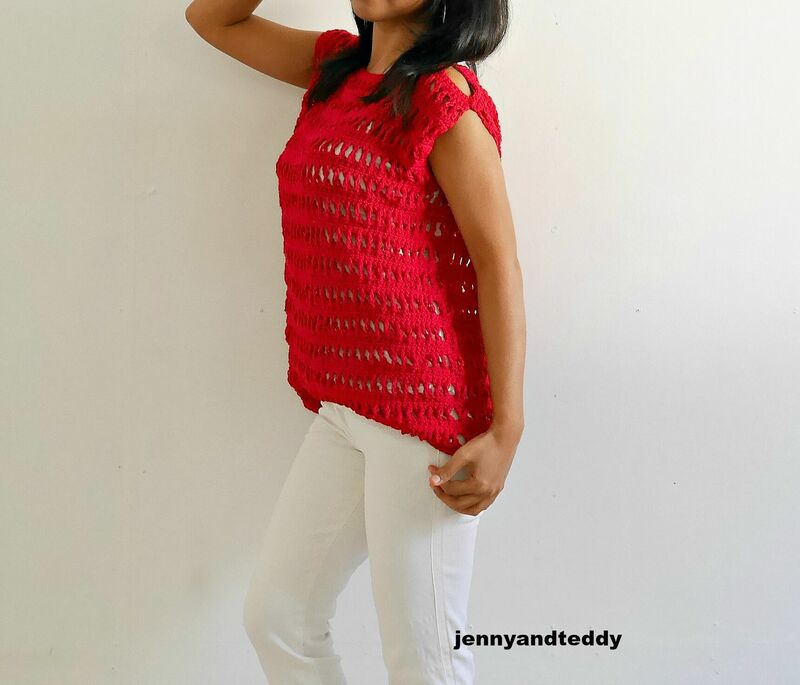 So this Peek-a-boo crochet top is perfect for it. 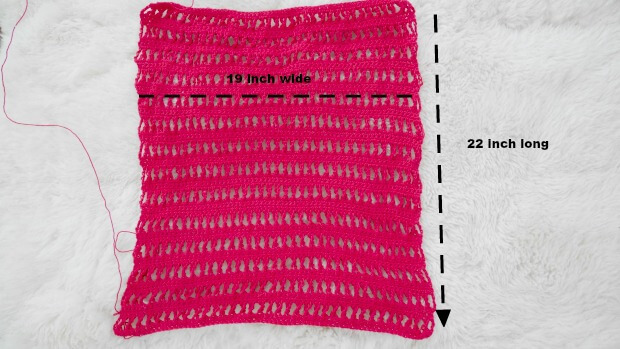 They are easy to make and made up from 2 rectangles, so simple with the repeating one crochet stitch pattern. 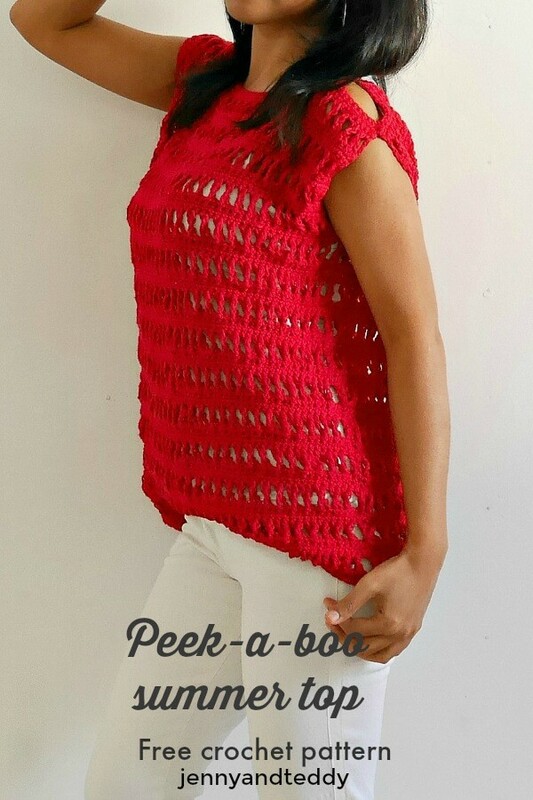 This peek a boo crochet top is made with cotton yarn with the triple crochet stitch and the big and small crochet hook which will create some kind of loose stitch and tighten stitch with smaller hook. They are absolute perfect for summer. Talking about summer here are my popular kimono cardigan that also great for this season , It’s spring time cardigan. Have you seen them yet? – I used Lion brand 24/7 cotton . 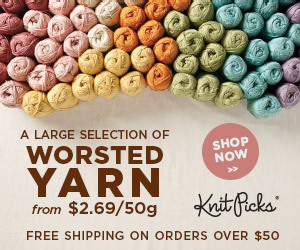 I am using about 4 skein. yarn weight 4 medium. 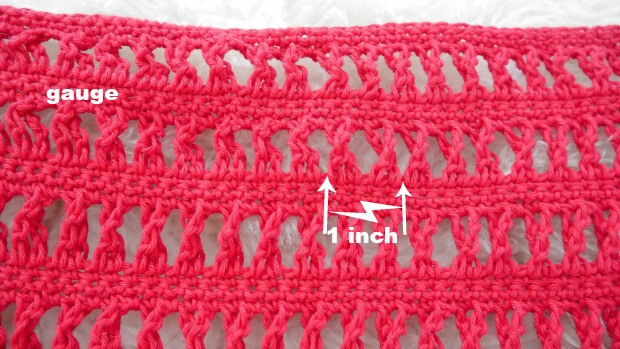 Chain 3 (counts as double crochet),Turn, *skip first stitch, triple crochet into next, then go back to the stitch that we just skip and make triple crochet into this stitch *, this will creating the criss cross*, repeat* this to the end. 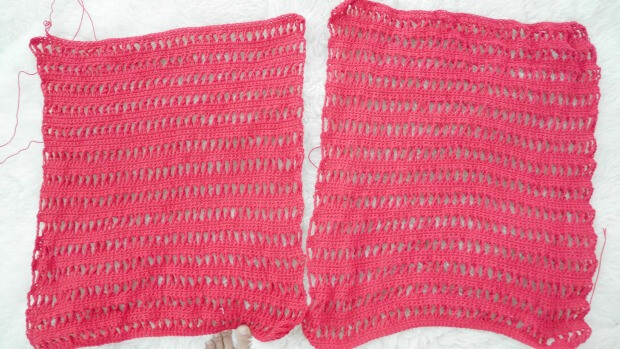 Triple crochet into last stitche. Finished Size Approximately: small. easy to adjust by adding more chain to foundation chain. the original size fit Small. Each rectangular I measures around 19 inch wide x 22 inch long. For the width: work in even number like 120, 130 , 140 etc. 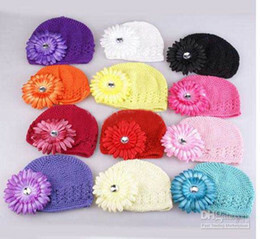 For the length: If you need to make it longer simply add more rows at the end. Peek a boo summer top instruction. Start of by making a slip knot Then make 70 chains for small size ( with 3.5 mm hook foundation chain). Row1. pick up 3.5 mm hook, sc in the next chain from hook, then sc in each chain across until the end of the row, ch1 turn. Row2. 3.5 mm hook, sc in the next chain from hook, then sc in each chain across until the end of the row, ch1 turn. Row3. 3.5 mm hook, sc in the next chain from hook, then sc in each chain across until the end of the row, turn. Row4. 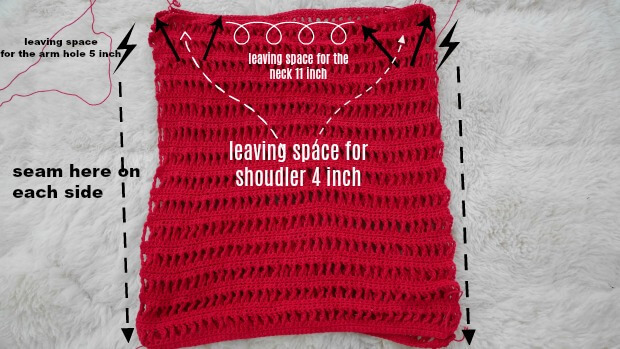 pick up 6 mm hook, ch3, make criss cross triple crochet stitch in each st across until the end of the row, in the last st make 1 triple crochet and ch1,turn. Row5. pick up 3.5 mm hook, sc in each space and across until the end of the row, ch1 turn. Row6. 3.5 mm hook, sc in each stitch and across until the end of the row, ch1 turn. Row7. 3.5 mm hook, sc in each stitch and across until the end of the row, turn. Repeat row 4- 7 until piece measures approximately 22 inches long and Fasten off. Repeat the same process to make second piece of rectangle. Lay 2 pieces of rectangles in flatted on top of each other. Now, using a yarn needle and whip stitch ( your prefer method) to seam up each side of the rectangle and Leave for the arm hole about 5 inch long at the top upper end . You may adjust the how long of the arm hole to fit your size. Seam the top end follow along the pic. Now enjoy your New summer top. I don’t know if questions/comments are closed on this. I’m working on this project and notice after row 1 you are not told to chain 1 before beginning row2 and again on row 3. This is te same when you get down to row 5 to 7, you are told to chain 1 and turn at end of row 5 but not at end of row 6 & 7. Is this correct? Hi Merle, thank u for spot on I have correct the pattern so they will be ch1 on each row when you turning except the previous row before start criss cross. 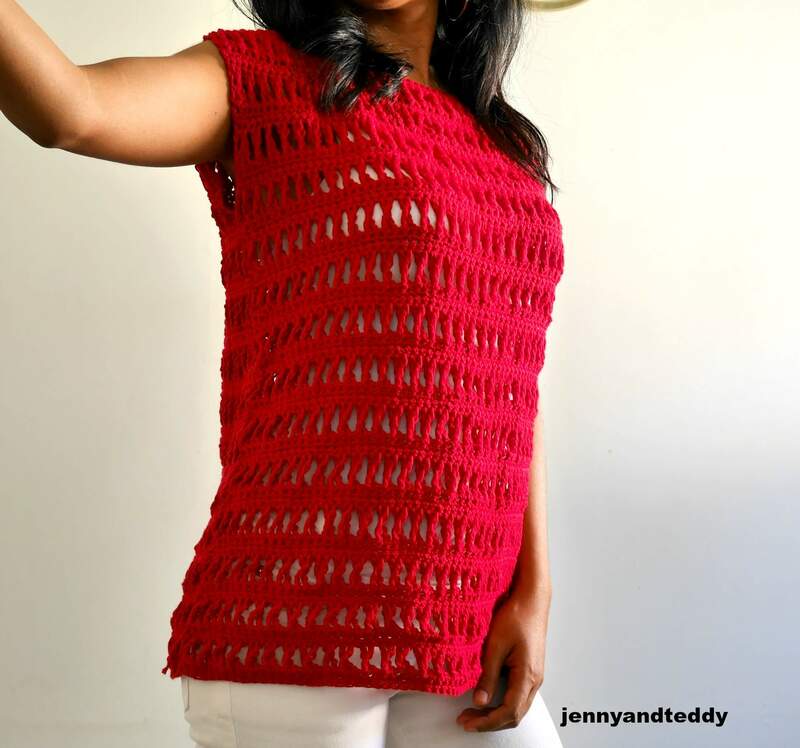 triple crochet. 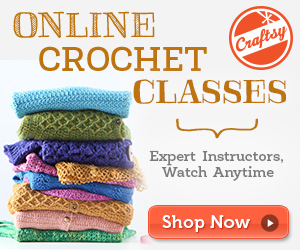 So row 3 and row 7 is donot ch1 just turning and then ch3 to start the criss cross triple crochet.